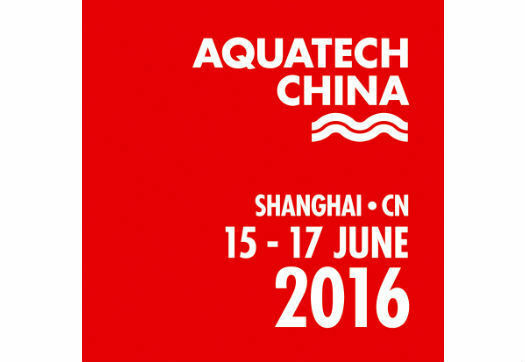 Join 56,000+ water professionals at Aquatech China, 15 - 17 June 2016! Aquatech China is the Asia's leading trade exhibition for process, drinking and waste water. Get a complete overview of the promising Chinese water market and see the latest products and innovations. 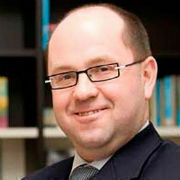 During this yearly event you will meet over 1,400 exhibitors and over 50,000 visitors from all over the world.